Becoming a Higher Level Teaching Assistant: Primary English (Higher Level Teaching Assistants), 2006, Learning Matters, Ltd.
My Friend David: A Source Book About Down's Syndrome and a Personal Story About Friendship, 1983 Pro Ed Publications. Rebecca Harrison was born and raised in Oregon. 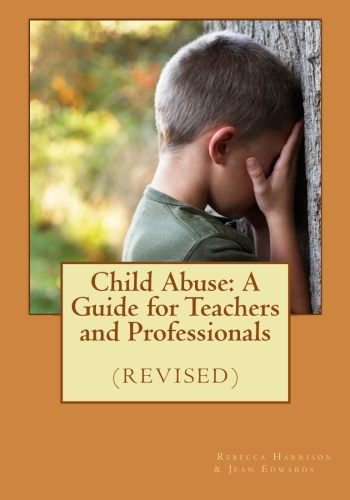 Her first book, Child Abuse: A Guide for Professionals was co-authored with Jean Edwards and published in 1983. Her most recent book, Portland's Maritime History, was published in January of 2014 with her husband, Daniel Cowan. Her academic credits include an M.S. in Education from Portland State University. Harrison is a retired teacher; she now travels and writes, while living with her husband, in Oregon. Portland's Maritime History, (Images of America series) Arcadia Publishing, 2014.